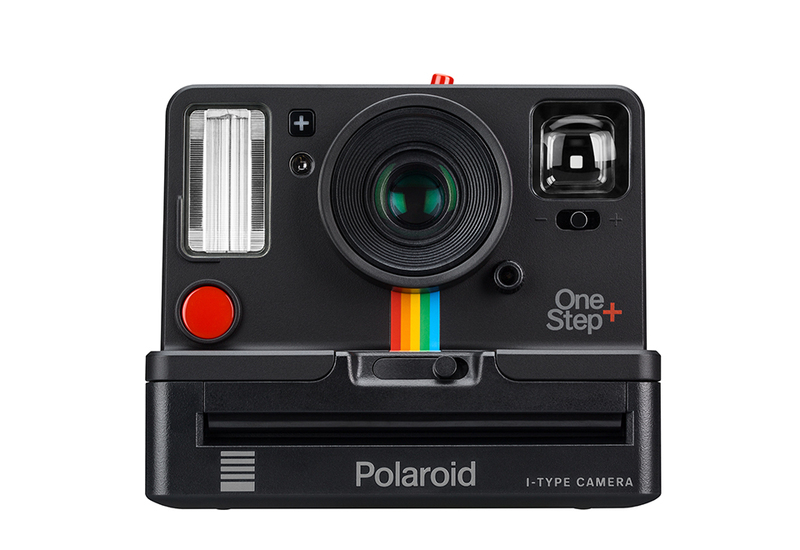 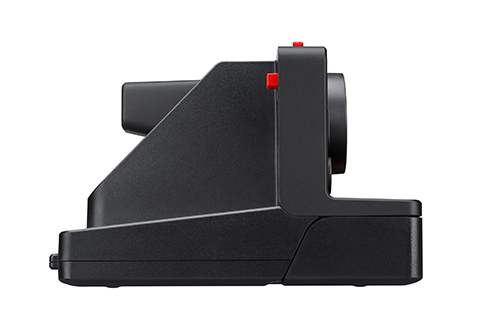 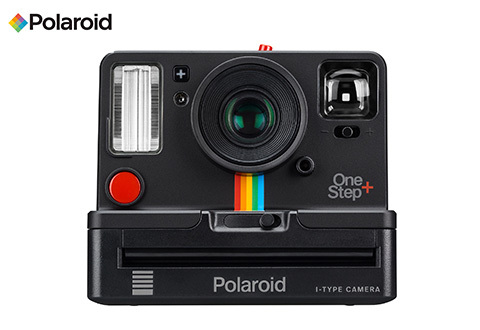 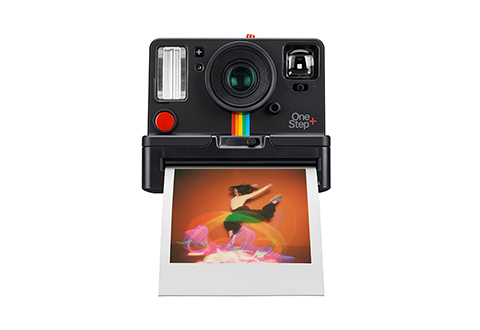 With the Polaroid® OneStep + Camera, capturing stunning photos is a snap! 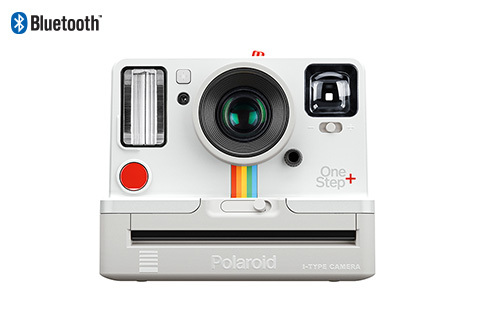 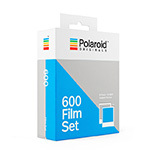 This camera connects seamlessly to the Polaroid® Originals app via Bluetooth®, giving you a multitude of creative photography tools like, portrait, remote trigger, double exposure, light painting, self timer, manual mode, and noise trigger. 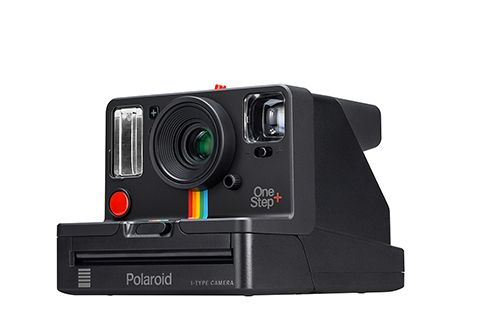 Capture moments in time in classic Polaroid® fashion with the Polaroid® OneStep + Camera.